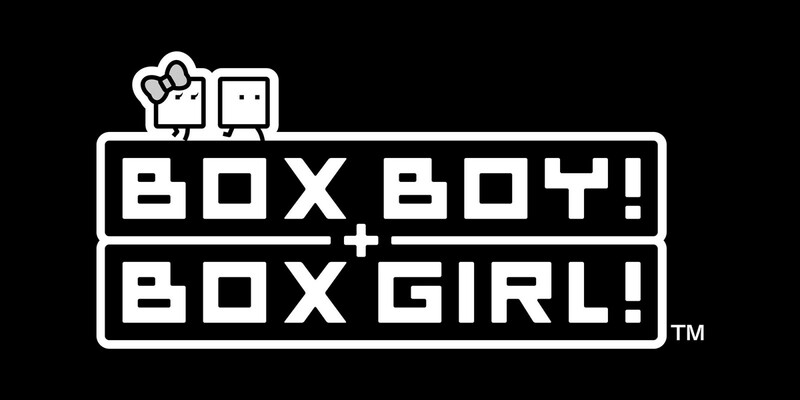 Nintendo has issued a new video for BoxBoy! + BoxGirl! Have a look at the “Box basics” trailer below.